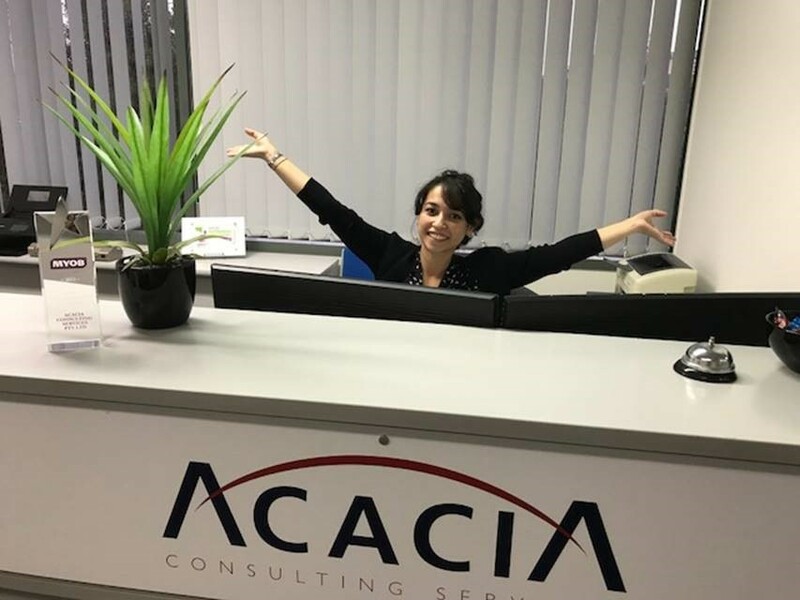 It’s already Week 3 for Acacia Consulting Services in our new premises, and we are quickly familiarising ourselves with the new building and surrounding location. Our new offices provide more space for our growing team and access to an excellent training facility, plus ample parking spaces for visitors. The process of moving, although at times stressful, certainly prompts thinking of the best use of space. The ‘decluttering’ that resulted from a move was very liberating. We took the opportunity to clear out old stationary and marketing materials, and on the technology front, recycled used technology equipment, digitised old manual files and even rationalised and moved data to the cloud. This allowed us to remove the filing cabinets, bookshelves and racking that was home to many boxes of items once deemed worthy. A move was a great time to look at the business as a whole and what the needs were moving forward – is this a time to also consider your business and accounting systems? As your business grows, entry level accounting systems can quickly become outdated. An ERP system can provide more flexibility with its modular nature allowing for new functions, such as payroll, job costing, purchasing and stock control, to be added as the business grows. New users can be easily accommodated and functionality can be customised to suit specific requirements. If you implement a cloud based business management system then upgrading is even easier and finding space for that server room becomes a thing of the past! Call us to discuss further. We are now located at the corner of Highbury and Huntingdale Roads, Burwood, and our phone number is (03) 9888-9751, or email to info@acaciacs.com.au. We look forward to working with everyone from our new location. Victoria is ready to greet you with open arms! PS: A handy hint I learned from moving … eating a donut after the workout of the office move won’t make you feel guilty – glazed pineapple are yum!